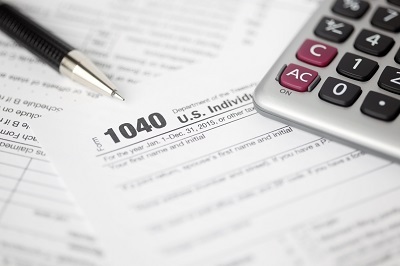 When the IRS “makes a finding that the collection of such tax is in Jeopardy,” the IRS can make notice and demand for immediate payment and, if the taxpayer fails or refuses to pay, the IRS can lawfully levy without regard to the ordinary 10-day period the IRS would wait to see if voluntary payment is made. 26 U.S.C. § 6331(a). However, pre-levy notice to the taxpayer is not required when the IRS has made a jeopardy determination. 26 U.S.C. §§ 6330(f) and 6331(d)(3). Nor is pre-levy notice forbidden under the levy provisions of Title 26 of the United States Code or its regulations where there has been a jeopardy determination. Rather, pursuant to 26 U.S.C. § 7429, the IRS has up to 5 days after the date the levy is made to provide notice to ensure the taxpayer has the opportunity to request administrative and judicial review of a jeopardy levy by providing information to the taxpayer regarding the jeopardy levy, which commences a 30-day period for the taxpayer to request administrative review. 26 U.S.C. § 7429(a)(1)(B) & (a)(2).